Anyone local, SWAMP EUROS meets TONIGHT! and every Thursday. at 8pm. Across from the SouthWest Rec Center on hull Rd, on the 3rd floor of the parking garage. Hope to see some new faces out this year!! Bumping this old thread to see who's around in Gainesville. I've lived in Gainesville last 25 years, currently have a 2015 night blue mk7 GTI, owned a mk4 GTI and mk6 Jetta in the past. The weekly meet has been taken over by "Gainesville Car Friends" but some of us are still out there!! Check Swamp Euros on Facebook. I figure I'm finally going to have to sign up for facebook then....lol. Glad to see others around. I'm getting a little long in the tooth but I want to put some VWR springs on my mk7 later in the fall when it cools off some and I get time off from working. 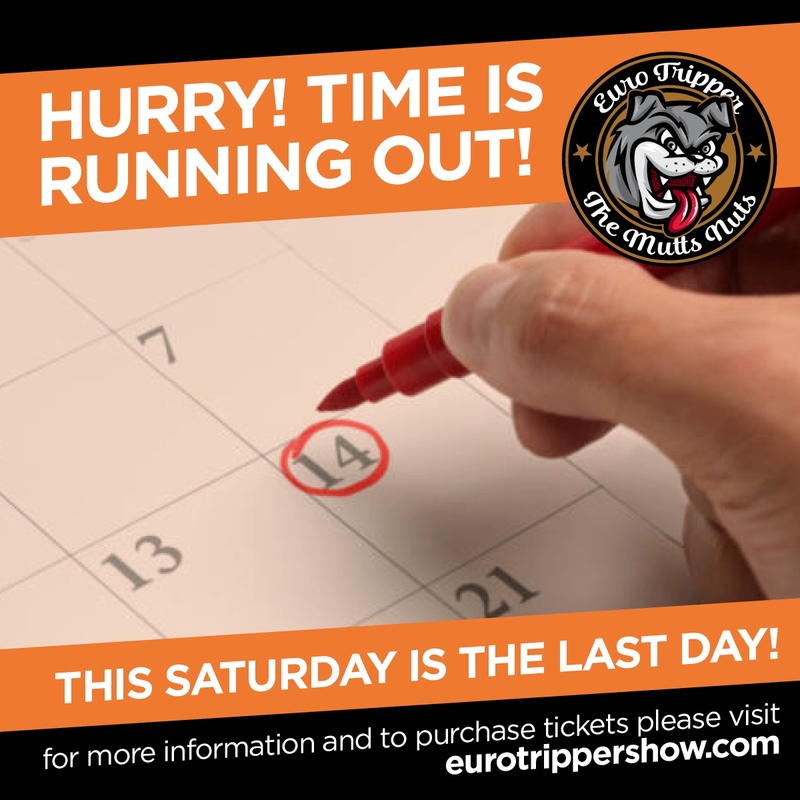 Join us at Euro Tripper 5! Our Showcase section(Mutts Nuts) will close for applications Saturday. 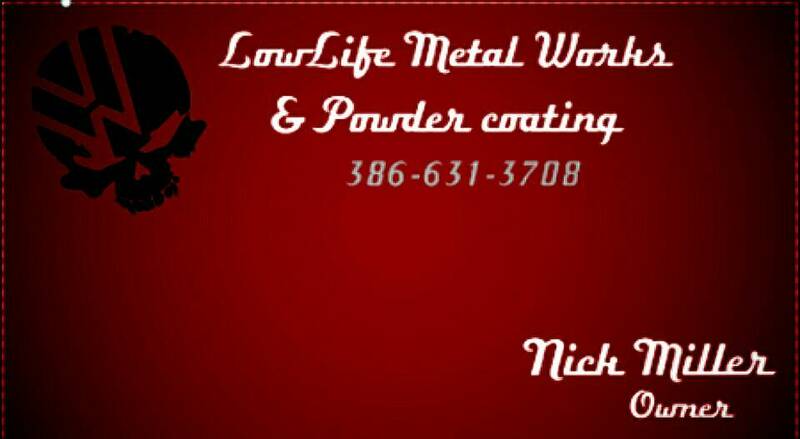 It costs nothing to apply, and if selected we send you some very nice gifts. Awesome deal! Hurry. Only requirement is to have your event ticket. Submit by sending photos and a write up of the car and why you want to be in the Mutts Nuts. Ticket needed for any Euro to be part of the event. Regardless of Mutts Nuts. We have lots of room for those not trying to compete and also those interested in competing for trophies but didn't make Mutts Nuts. Ticket covers all your passengers. We will not be accepting cash at the gate. Ticket system is targeted to stay open, but please do all of us a favor and get your ticket now for a smooth event. No Postings in 13 years? 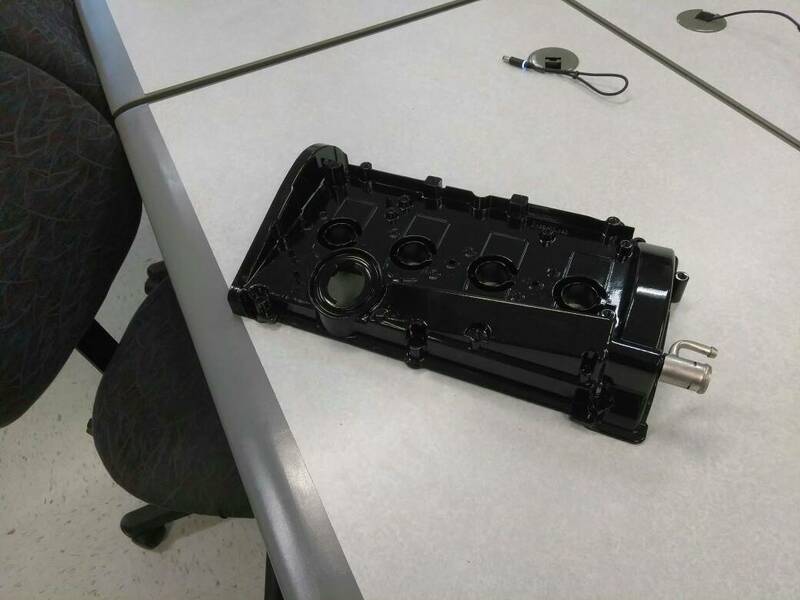 Are there any current VW forums? 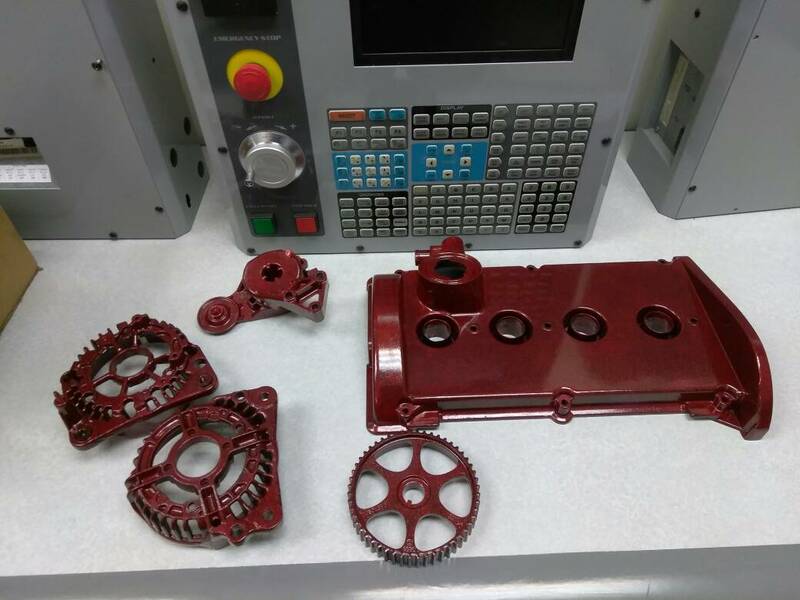 More Euro Tripper 5 updates! 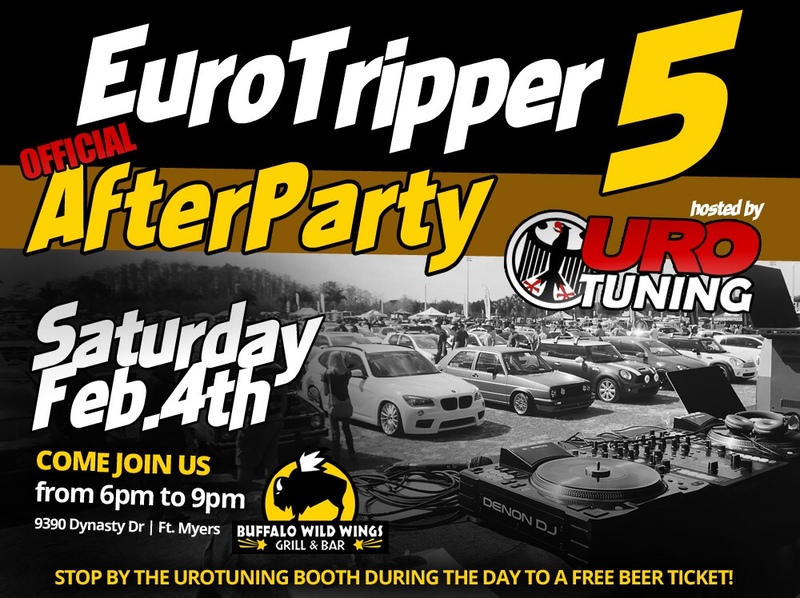 Title Sponsor UroTuning is also hosting he official After Party at Buffalo Wild Wings ( At the Forum, Colonial and I75). 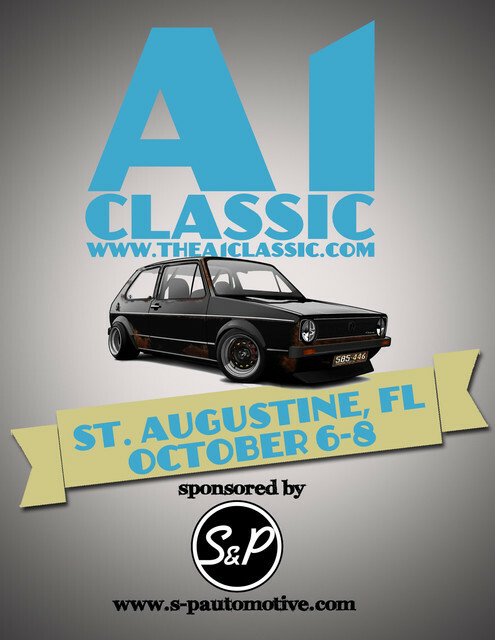 Stop by the UroTuning booth at the show for complete details and a ticket for a free beer even! Tons of fun. Massive parking lot for tons of Euros. 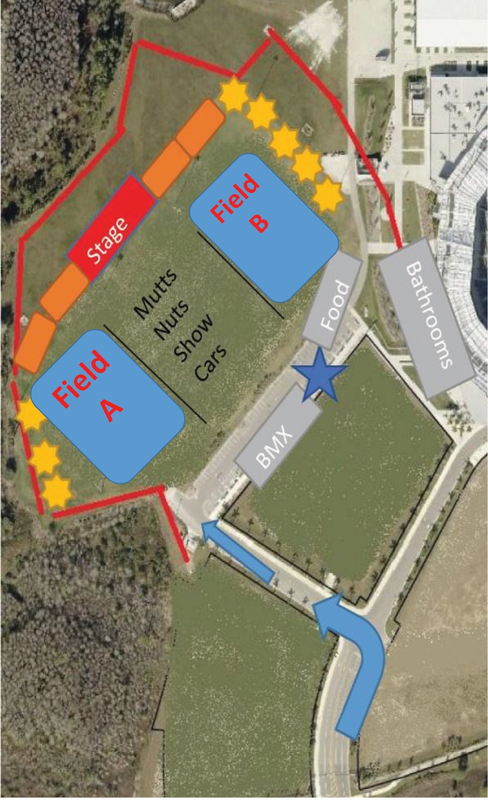 We are now going to allow entry by cash(no ticket) at the gate. After final review with the security, concerns were raised about wether enough fans knew tickets were required. 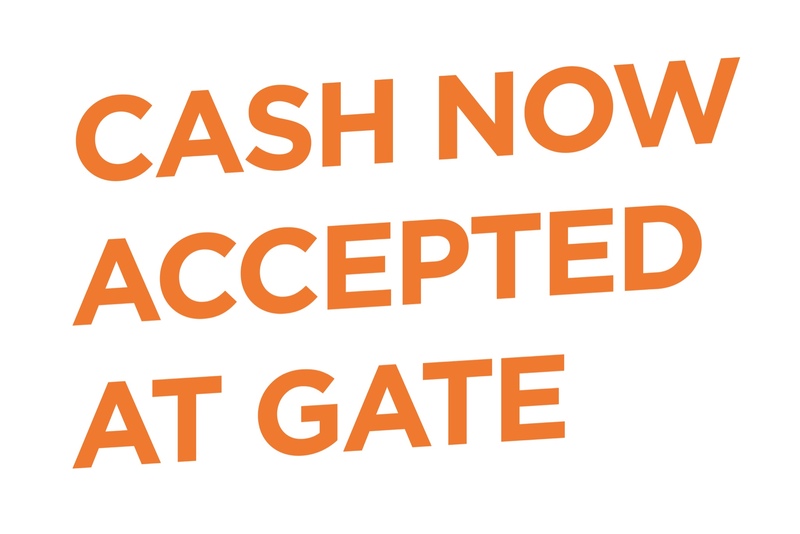 So we are now allowing cash at the gate. The price at the gate is $30 and includes a $5 raffle ticket. Purchasing a ticket online instead is significantly cheaper and smoother entry ($20). The ticket system stay open. We highly encourage you to use the online ticket method instead of cash at gate. Cash at gate customers will also not be able to be counted in the Best Club trophy competition, since we have no data for cash sales. Last post before the event. Euro Tripper 5. The BBQ is Friday at the same venue as car show. Your event ticket gets you into both. The drive on stage went up today and it looks amazing! Must see. The venue is in perfect shape. Massive space. Nice soft grass. Lots of vendors, food, bmx trick demos, animal rescue, amazing raffles, DJ, and more. Online event ticket is $20 and still open. Will stay open. If you chose cash at gate, it will cost $30 and includes a free $5 raffle ticket. Clermont Area here. South Lake County. DRL active with turn signal. I might be able to help. I have the cable, I'll look into the coding. Where are all the old timers from back in the day? why doesnt vortex give me the room to list them here? Not quite an old timer, but a new member of the Swamp region. Looking for suggestions on reputable local shops, or shops not too fat away? You might try Jeff at Volkswurks. They have a pretty good rep and only deal with VW. That's good to hear, after a few hours of research, i concluded on that shop as well. Thanks for the co-sign! And I sure am, moved to Gville about a month ago. I take it that you are too? Looking for a vag-com to change some lighting for headlamps anyone have one? I do! We meet at the top of the Southwest Rec Center parking garage every Thursday, and most days the cord comes out with us too. Feel free to swing out and we can mess around with it!